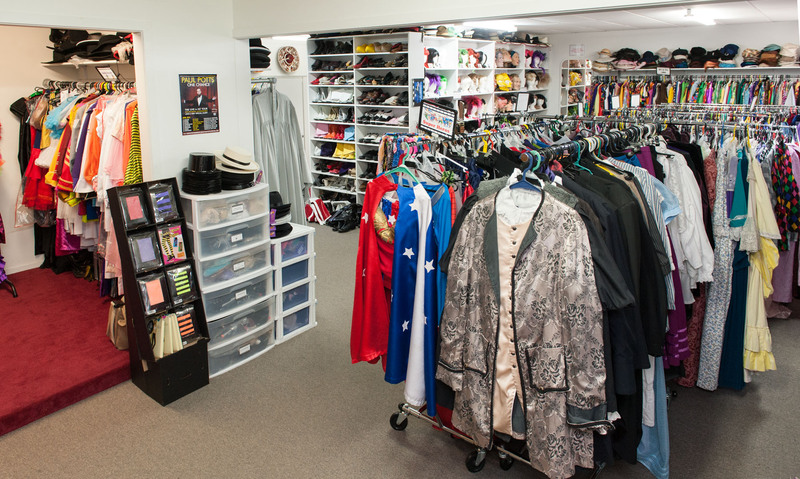 We aim to make your costume hiring process an enjoyable experience. Please feel free to ask us for assistance. Below is some information to get you started. 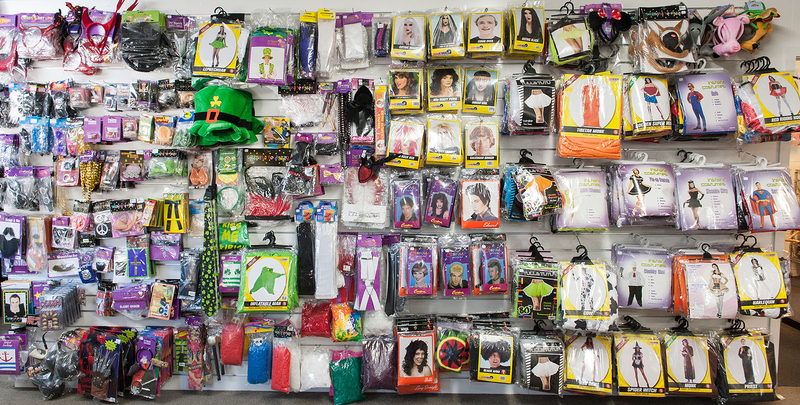 Browse our online Costumes to Hire catalogue for costume ideas. In store albums and printed lists, show character photos and theme costume ideas . Ask our knowledgeable staff, they have some great ideas and know our collection well. The best way to find the perfect costume is to start trying them on. It’s a process – have some fun along the way! Let our staff complete your costume look with appropriate accessories. Some have specific sets that are unique to a costume. A great range of quality retail items are also available to purchase – browse our Accessories to Buy range. This ensures your chosen costume will be yours for a certain date. A booking deposit is required. For a current hire period there is a hire charge and a bond amount (refundable) . Please familiarise yourself with our Terms and Conditions of Hire before you sign our hire contract. A dress-up event is always an occasion that creates memories of good times.